Welcome to the Cragend Farm blog, where we try to keep you up to date with what is going on on the farm. There are sections by date and also by type and you can dip into a specific area of interest for example, History, or Accommodation. If you would like to see more updates please also check our social media at Instagram, twitter and Facebook page Cragend Farm, East Cottage Cragend Farm, and The Silo Cragend Farm. We have had the most wonderful week staying here! East Cottage has been a complete pleasure to stay in - it is beautifully set out - a real home from home, and using the wood burner and range has been a complete treat! Cragend Farm is set in the most beautiful of settings - we have thoroughly enjoyed exploring Cragside Estate - the dogs have never had so much exercise. Bamburgh Beach, Holy Island and Dunstanburgh Castle, have also been amazing places to visit. A brilliant stay! This is a very comfortable, unfussy, well equipped house. We found lots of enjoyable walks and places to visit within easy reach. Perfect. The easy access to walks in Cragside were a delight. Cragend Farm sells seasoned wood, in a variety of sizes for use in wood burning stoves and open fires. 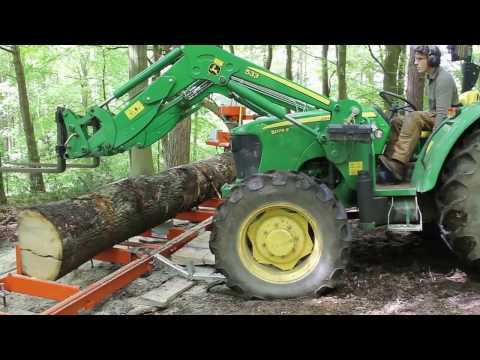 The logs are available in "easy to lift" log bags or delivered in bulk loads and stacked if required. Delivery extra. Please contact us for more information. Shaun & Lou Renwick are keen to harness the farm's natural resources, using wood to heat their water, to cook with on a wood burning range, and to heat the houses on the Farm. Even if your house is not equipped to totally run on wood there are things you can do to make sure you are using the best quality wood for your fires. Seasoned wood is a definition for 'wood drying'. About 5% of the energy of the log is wasted through evaporation and heating the water vapour of damp logs. Moisture effects the burning process with unburnt hydrocarbons going up the chimney, which can in time create 'sooting' in the chimney, with the possibility of a chimney fire, all of which requires specialist sweeping. Air drying is the most traditional method, and it takes time. usually over and above 2 years! The fire will use less energy to burn the log if the water content is below 20%. Therefore is can give OUT more energy in the form of heat! Cragend Farm endeavours to provide their customers with the best seasoned wood possible. if you would like further information on the process of burning wood please contact us and we will be happy to help.